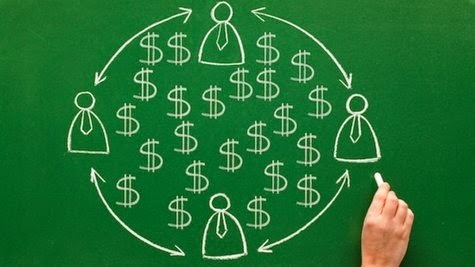 Earning money by affiliate marketing in blogger, Top affiliate marketing websites, how to earn money by blog, earn money blogging, earn commissions by blogs, how to earn money by blog easy, Affiliate marketing websites for bloggers. Blogging is considered as a very beneficial and easy way to earn money at home and a number of people is earning money through blogs and website either by monetizing ads or by affiliate marketing. Monetizing ads is the most common way to earn money. Some people use to refer others to websites for registration and earn money it is called referrals marketing, some people use to earn money by gadgets like related posts widget while some use to earn money through link shortners e.g adf.ly but all of these methods aren't worthy except monetizing Google Adsense ads or any other worthy publisher network. After monetizing ads an other way to earn a good revenue is affiliate marketing. Affiliate marketing means to sell out products of others to earn a commission. Both methods(Monetizing blogs by ads and Affiliate marketing) are worth but if you have a high blog traffic. In this post I will show you how to earn money through affiliate marketing along with a list of top affiliate marketing websites, so lets begin! It is the no.1 affiliate marketing network. Thousands of products are available of every type and category with low to high prices. Great opportunities are available for both publishers and advertisers. Commission junction provides codes of products which you choose all you have to do is to add that code in your blog and wait for someone to but anything. You can add ads of products in the form of images, links and slideshow. Visit this site. As a link share publisher you will have opportunity to access to millions of products. As compared to other affiliate networks Link share offers comparable features and options. 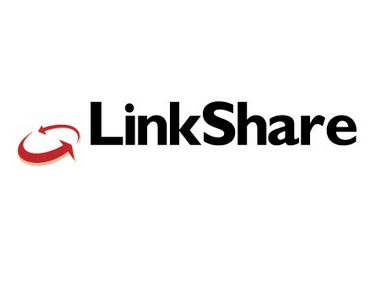 Link share has a user friendly website and easy to use. Click here to visit link share affiliate marketing website. ShareAsale comes on no. 4 in affiliate marketing networks countdown. It is a very famous affiliate marketing network and pays instantly. 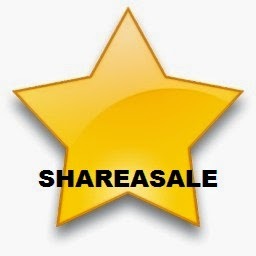 Millions of products and available for publishers but ShareAsale approves only high traffic websites and blog and gives you only one chance to sign-up with one blog so before using your only one chance first try to increase your blog rank so that ShareAsale have a solid reason to approve your blog. Once your request for joining ShareAsale is denied you can't sign-up with the same blog again. Visit ShareAsale. Amazon is a big online shopping website, it has billions of products and lets publishers to promote their products through their sites or blogs. Amazon easily approves your request and lets you to promote products in the form of images, slideshows and you can create your own products widget. It makes affiliate marketing fun and easy. Every new publish has 3 months to share a single product(180 days). After that if you haven't sold a single product, your account will be suspended but it is better than ShareAsale because it lets you to create a new account for the same blog/site. After signing up again you have 180 days to promote products. 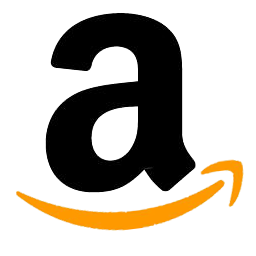 Visit Amazon Associates. After amazon Plimus comes on no. 6. Plimus has changed its name to bluesnap and has more than 100,000 products and 5000 merchants. It is a good place for blogs. 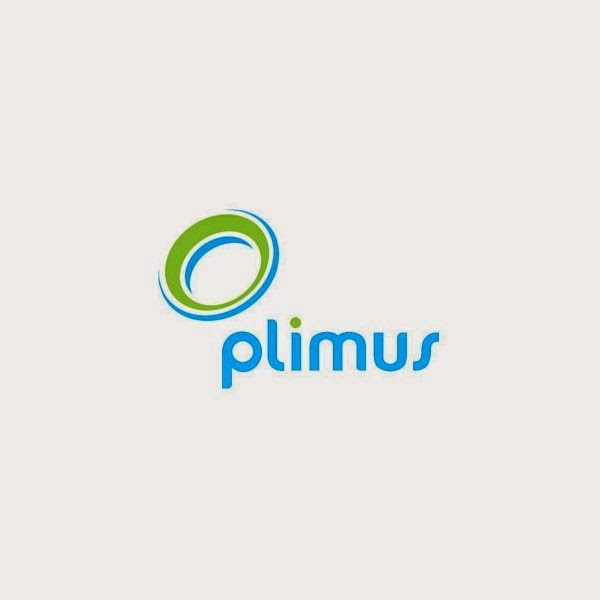 Similar to other networks Plimus also lets you to promote their products in different ways. Tracking service is also available to track your referrals. You can track your products information by download bluesnap app for your smartphone. Visit site here. Click bank is a famous ads network as well as affiliate marketing network. It has many features for publishers like quick purchase, mobile checkout, flexible refunds, custom order form, subscription management, products finder etc. It pays high rate commissions and comes on number seven. You can find more details about click bank affiliate network here. To join this network visit here. You must have heared about about buysellads if you read blogs and sites for affiliate marketing. It is a very worthy and good place for bloggers and webmasters. Buysellads is a very popular affiliate marketing network and pays very high rates but its not easy to get your website approved. 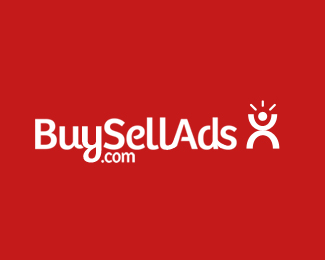 Buysellads advertisers approves only those sites which have more than 20 k visitors/month. 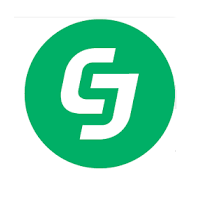 Visit Buysellads. Step 2: After sign-up when your account is approved create your widget and add it in your blog. Step 3: Wait for visitors to buy a product and earn your commission. Add images/flash type products ads in your blog. Find the posts of your blog which gets most of traffic and add product ads between them. How to add ads between posts in blogger? 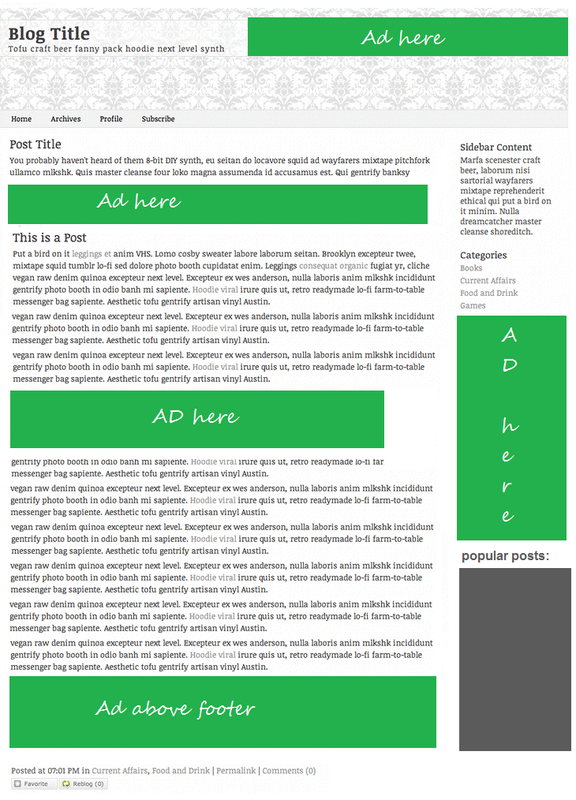 Add your products in such a manner that visitors do not miss any product e.g in header, sidebar and between posts. Choose products of low price. Add interesting products in your blog according to taste of your visitors e.g for teens or for mature(above 20 yrs). Add slideshow widgets so that visitors could see all products. I hope you like this post. Thanks for visiting 101Helper. If you have any problem or suggestion leave a comment below. Share this post with others and help me spread my blog. Follow and subscribe to get instant updates about tutorials for earning money through blogging. Search tags: Earning money by affiliate marketing in blogger, Top affiliate marketing websites, how to earn money by blog, earn money blogging, earn commissions by blogs, how to earn money by blog easy, Affiliate marketing websites for bloggers.